Refurbish your home’s exterior and simultaneously protect it from the elements with replacement roofline products and guttering from Albion Windows. 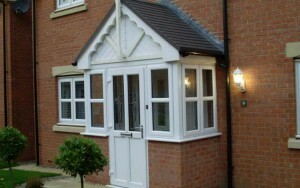 We can even help add a sense of elegance to your home’s front with a uniquely designed porch. 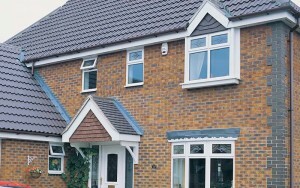 We offer replacement uPVC fascias and soffits that suit most property types, from traditional to contemporary. Refurbish your home’s exterior and simultaneously protect it from the elements with replacement uPVC fascia boards and soffits. A porch installed by Albion is an entirely versatile home improvement that helps bring a sense of elegance and grace.